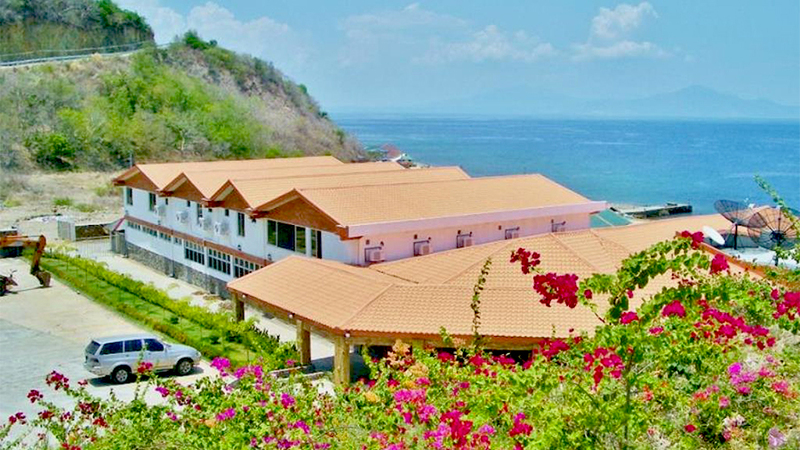 Experience the beauty of the 4-star Sea Spring Resort in Batangas. This beachside resort gets its name because of its proximity to the natural hot springs nearby that have medicinal properties. The hot spring contains high levels of minerals like calcium, radium, lithium, and many more. 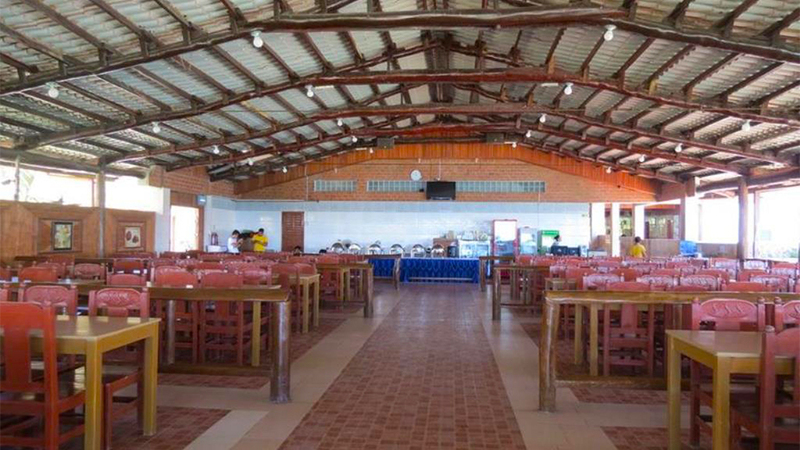 The Sea Spring Resort has the dual advantages of the sea and proximity to hilly areas. That is why guests can enjoy marine sports as well as trekking during their stay here. The waters near their private beach has a marvelous hot spring that has curative properties. Combine these benefits with comfortable rooms, plenty of in-room and in-house amenities, and splendid scenery; this resort is a popular choice of large groups of tourists throughout the year. 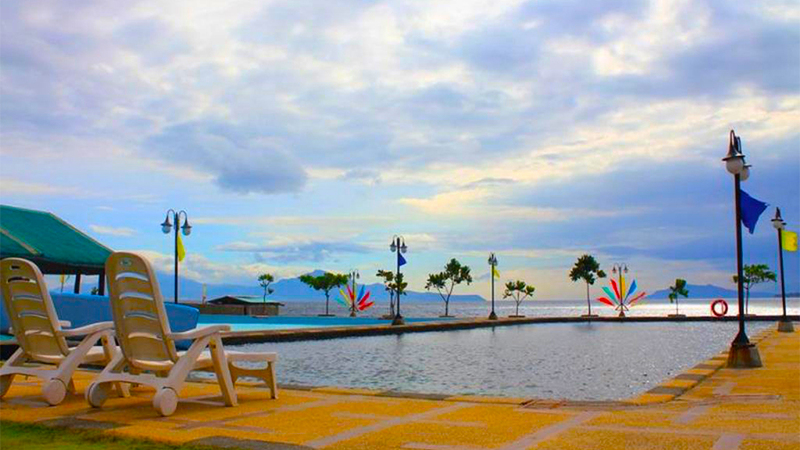 The resort is also not too far from the business center of Batangas so it has a regular traffic of business travelers. 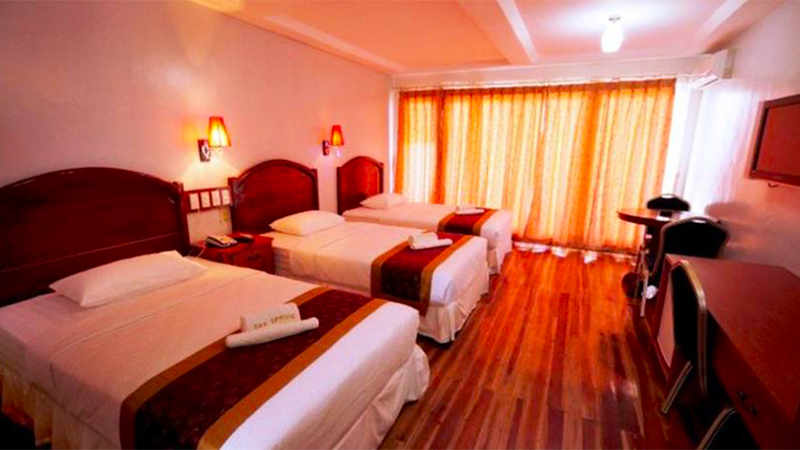 Superior Triple, Superior Double, and Superior King are the types of rooms available at the Sea Spring Resort. 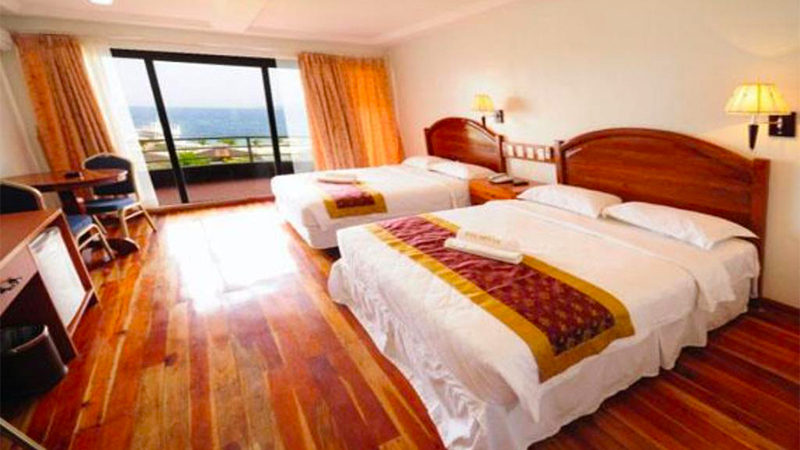 The rooms are large and very comfortable with warm sea breezes floating through their French windows. The staff is very well trained and are well known for their helpful nature. Tariffs range between US$55 to $60 per night. So despite its many advantages, it is a very affordable resort and is just right for families with kids and large groups. There is a family room within the complex where families with little children can play indoor during the hot afternoons. Every room is reasonably spacious and has in-room amenities like coffee maker, air-conditioning, linen, room-service, Plasma TV, daily housekeeping, etc. There is a family room, where families with little children can play indoors during the hot afternoons. Luggage storage and safety deposit boxes are also available for the guests. 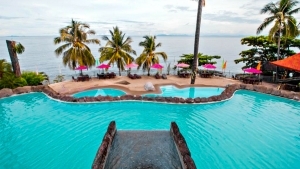 The Sea Spring Resort is perfect for a tropical vacation or a weekend getaway, especially a therapeutic one. Guests at the resort can take a hot spring bath at the natural hot springs nearby, and get rid of all the stress and health problems. The waters around the resort are rich in minerals that have medicinal properties. The resort provides safety equipment on rent for those who are interested in marine sports like diving, snorkeling, boating, fishing, etc. Midnight trekking is also a popular sport here. 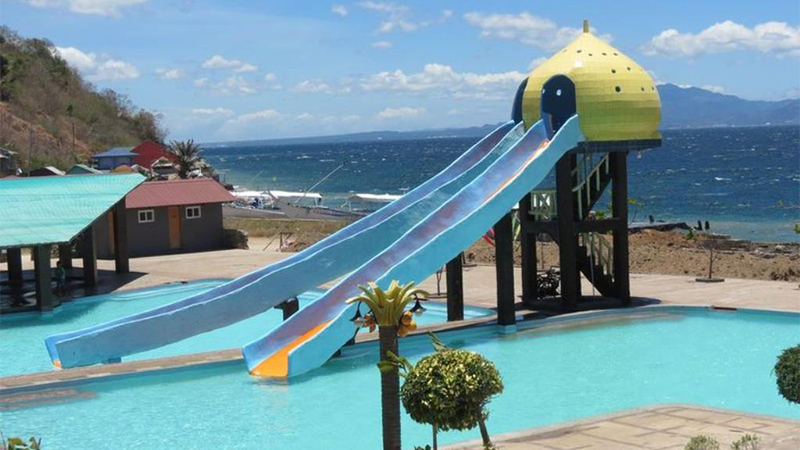 Book a room at the Sea Spring Resort in Batangas now and enjoy the most adventurous tropical holiday of your life!